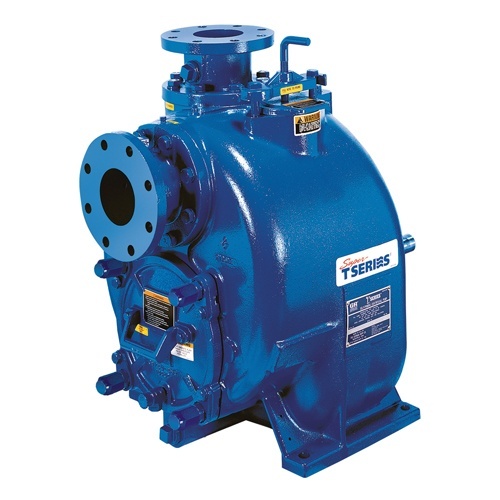 Designed for economical, trouble-free operation, the superior solids-handling capabilities of Super T Series® pumps make them ideally suited for a variety of applications including solids-laden liquids and slurries. 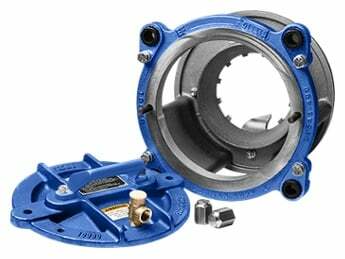 The large volute design allows automatic repriming in a completely open system without the need for suction or discharge check valves. 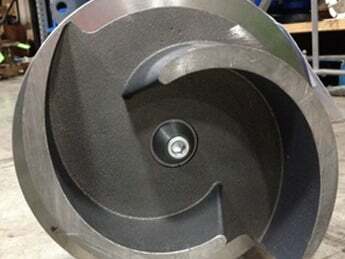 This self priming centrifugal pump comes packed with advanced features.